The first one is Barcelona train central station: Sants Estació. The spot is actually called Plaça dels Països Catalans, and is right in front of the station’s main entrance. There are a couple grindable picnic tables and a 3 stairs gap. Aparteasy’s valoration: Good because there it’s never too crowded, ideal for street skate and grinding. The downside is that it’s pretty small and there is no big drop. MACBA is the Contemporary Art Museum of Barcelona, but the square at the entrance is literally packed with skaters, specially in the late afternoon. Wide and smooth floor, nice to slide and easily finish spin tricks. There is also a 7 stair set, and lots of people just hanging out or playing SKATE. Aparteasy valoration: There is quite a lot of people, but it’s very worth going to. There is a very good ambience and lots of nice bar terraces to have a drink and tapas. The third one is known as Paralel (in Catalan Paral·lel, or Parc de les tres xemeneies). There are 3 big square concrete platforms, about 1,5 or 2 feet tall, ideal for manual tricks, or just grinding the edges. There are also the most amazing street-art walls in town: 2 massive walls with the most brilliant and creative drawings on it. Aparteasy valoration: Very few people, very chill spot and amazing graffiti art. The fourth skateboarding spot is the Skatepark of Mar Bella, the catalan version of Venice beach, a skatepark that was inaugurated in 2014, right by the beach. There is a grind bar, 2 loong concrete snake paths that finish in 2 separate bowls, + a 3rd independent bowl. Aparteasy valoration: There are a lot of people, specially scooter kids, but it is one of the best spots for bowl tricks. It is a very pretty spot and neighborhood right by the beach. Last spot is Forum Park. The park itself is huge, you can get lost in it. A big surface of smooth floor were lots of longoarders go practice downhill and sliding. There is also a skatepark with a street section (a couple grind bars and a couple boxes) that finish in a half-bowl. Aparteasy valoration: Very few people in forum park, ideal for sliding and longboarding. The skatepark is a bit crowded, with lots of kids also. Now you know all the great spots in town. Grab your skateboard and go rip it! 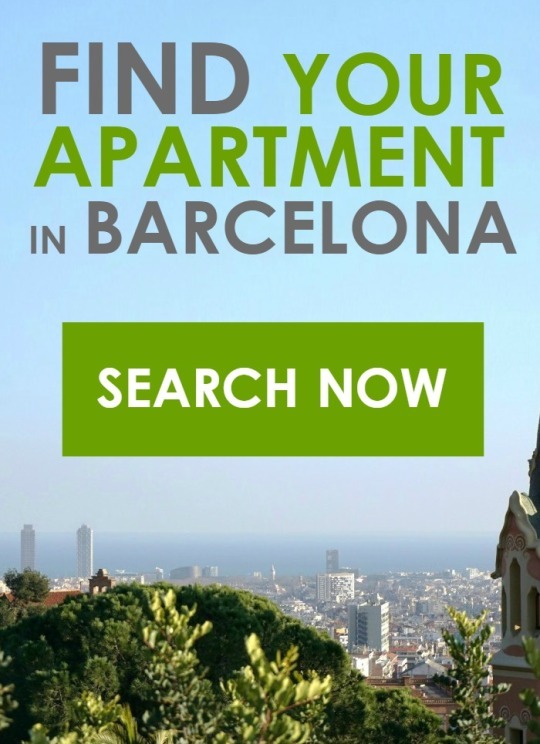 This entry was posted in Places to go, Points of interest, TOP 10 's, What to do and tagged Aparteasy, Barcelona, skateboard on July 13, 2015 by ApartEasy.